﻿﻿Welcome to Options Dental Care! 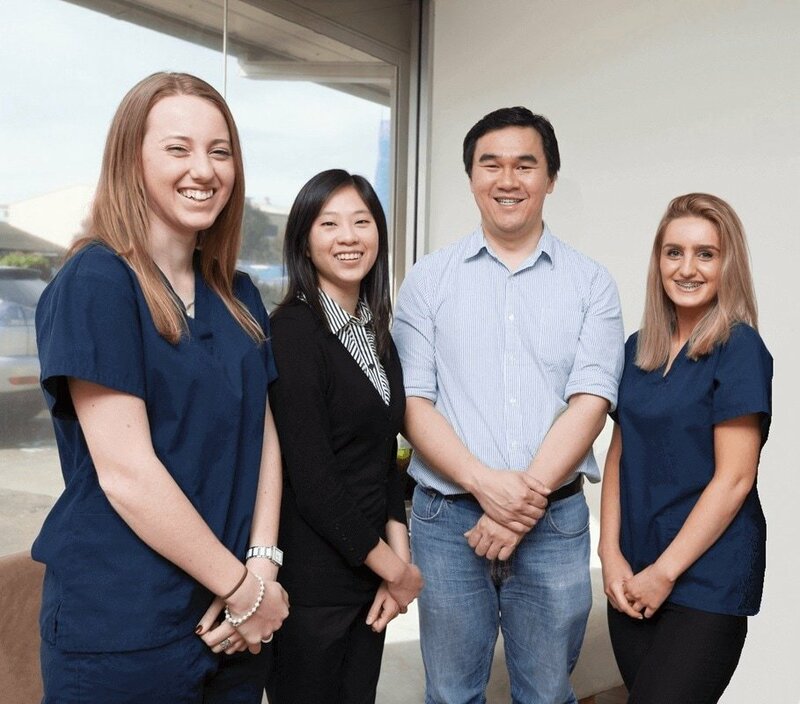 Founded in July 2000 by Dr Gerald Loh, we are one of the longest established practices in Narellan and have been proudly serving the local community ever since. If you are local to or are able to travel to Narellan (a lovely rapidly growing suburb in the South West Sydney region located between Campbelltown/Macarthur and Camden) we are more than happy to help you! For those who are not local, we hope that this website helps you find a great dentist near you! This website is a constant work in progress. 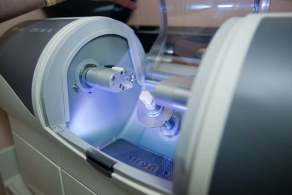 It is an actual dentist's attempt to transfer years of knowledge and experience into a patient friendly usable format. The Learn more buttons are not all functional at present but we will get round to fixing that. Hope this site helps you! 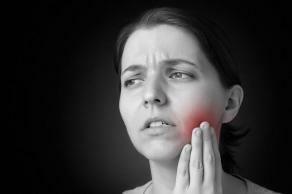 ﻿If you are in extreme pain, stop reading this and please call a dentist ASAP! ​If you are around Narellan, NSW Australia, call us now! ​Someone needs to help you! 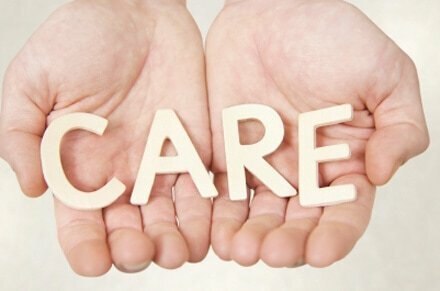 Care is the most important criteria that patients should be looking for when choosing a new dental surgery and dentist. You are in good hands here! Treatment is the last thing most patients actually want. However sometimes it is an essential need. Plan treatment prior to doing treatment! Thank you to our great patients for your testimonials!